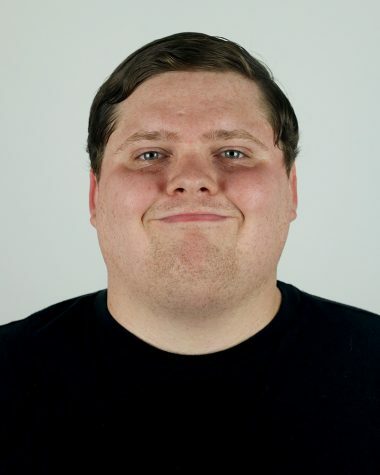 Hi I’m Jordan Boyer and I am the photo editor and former editor-in-chief at The Daily Eastern News. I am a senior history major and journalism minor. Photography and writing have been important in my life for many years, and I am honing my skills here at the DEN. I also write movie reviews and occasionally write columns.